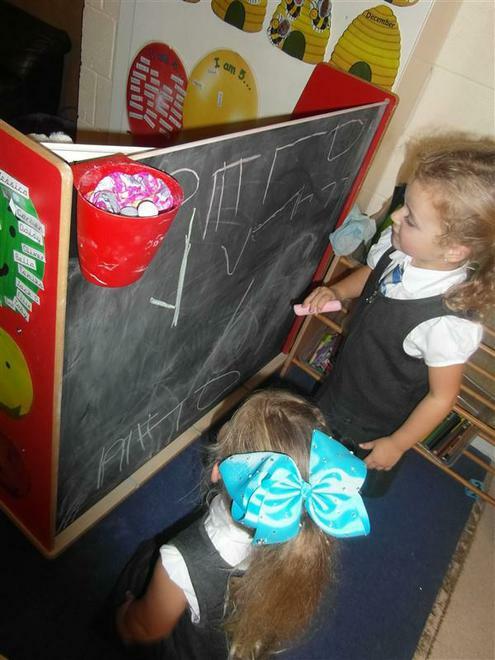 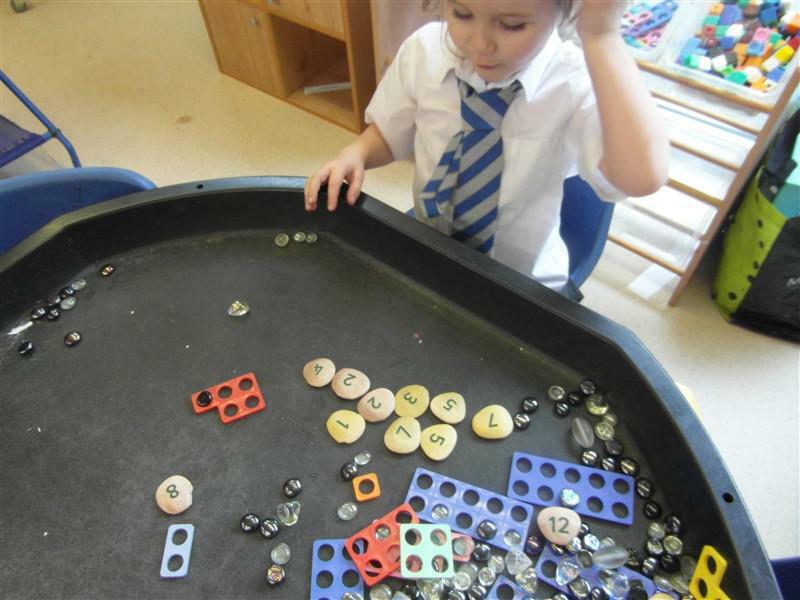 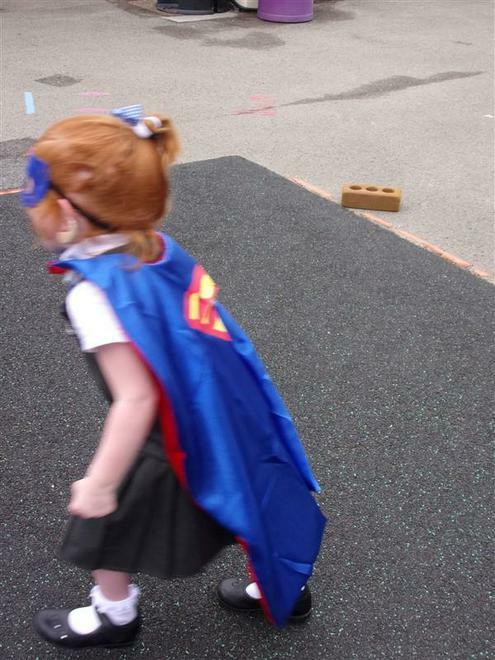 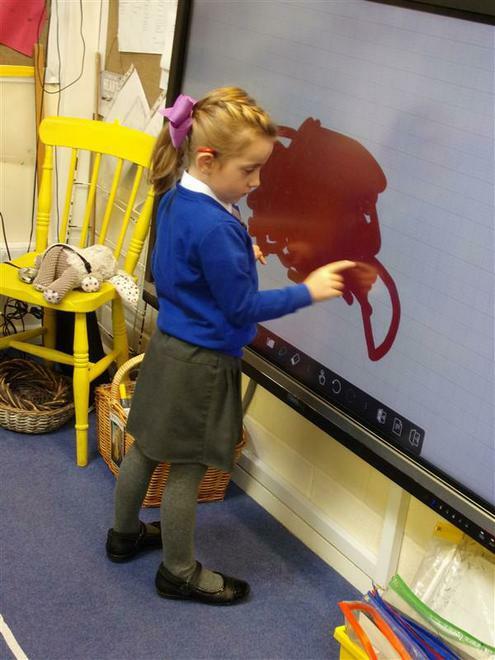 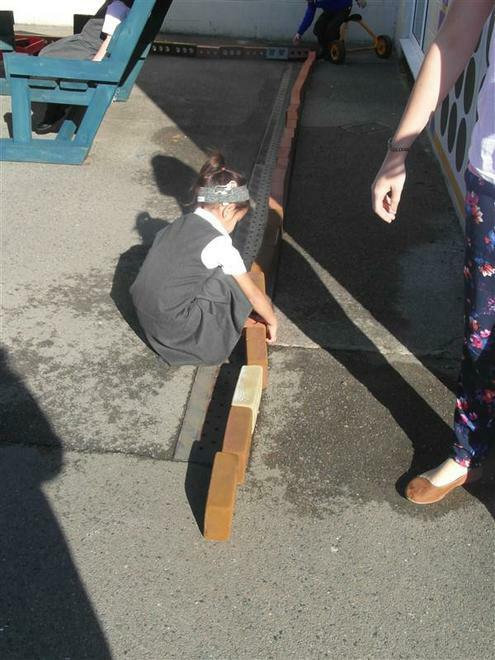 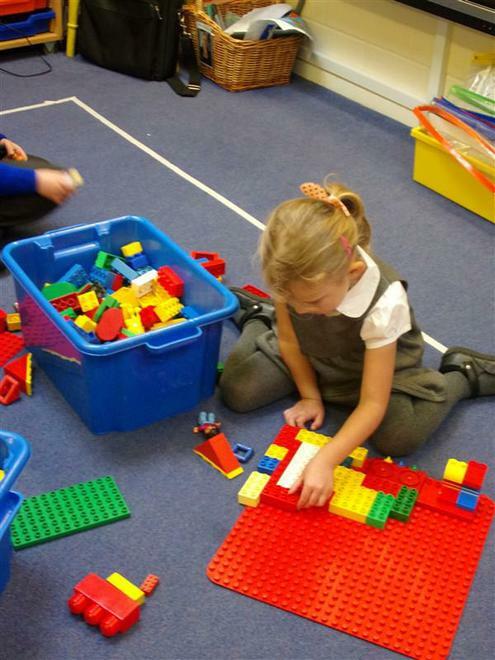 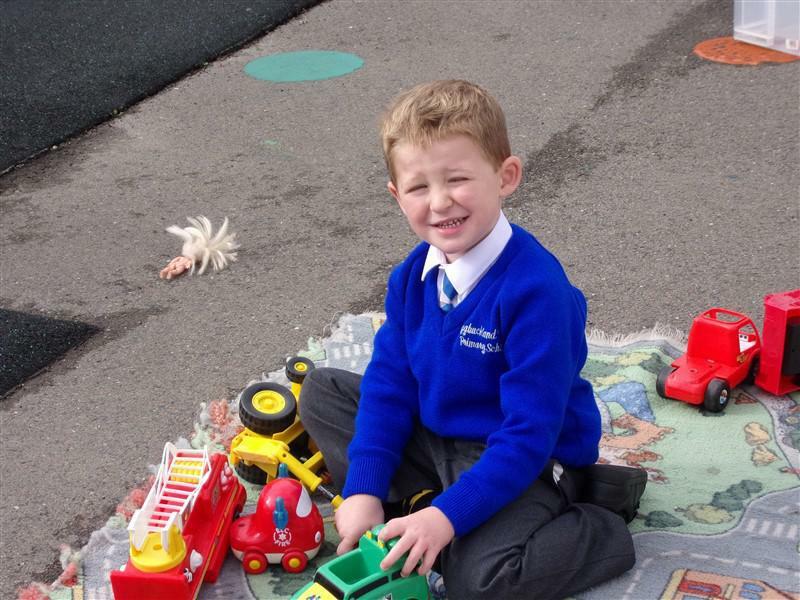 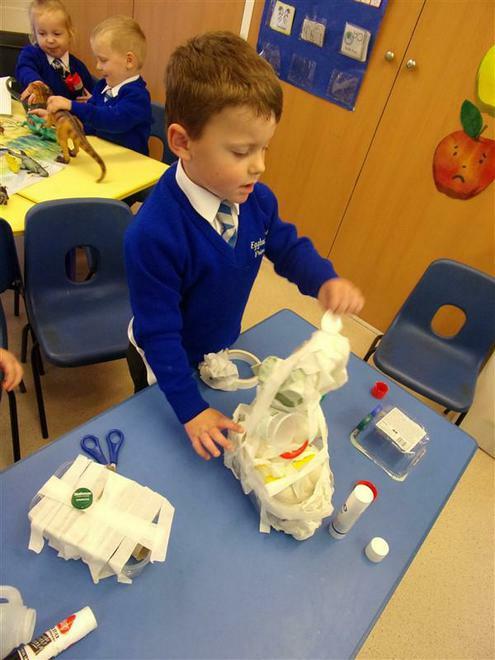 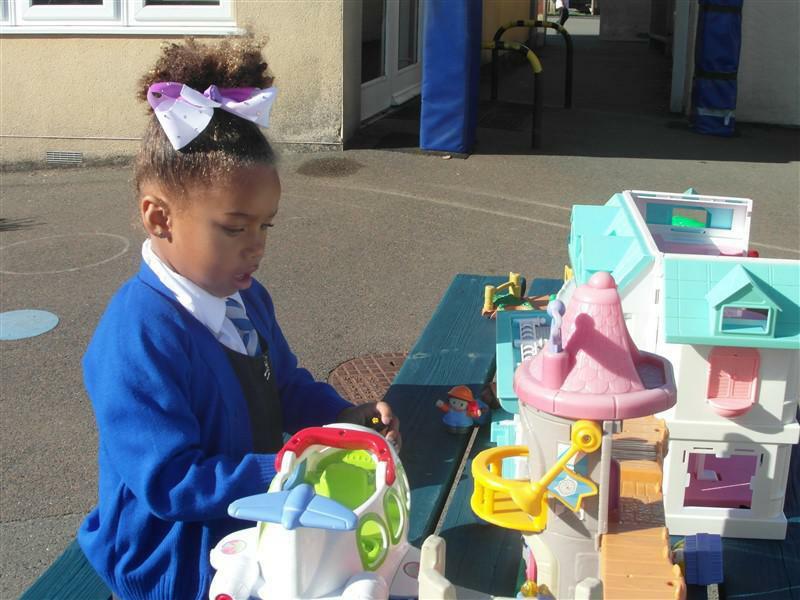 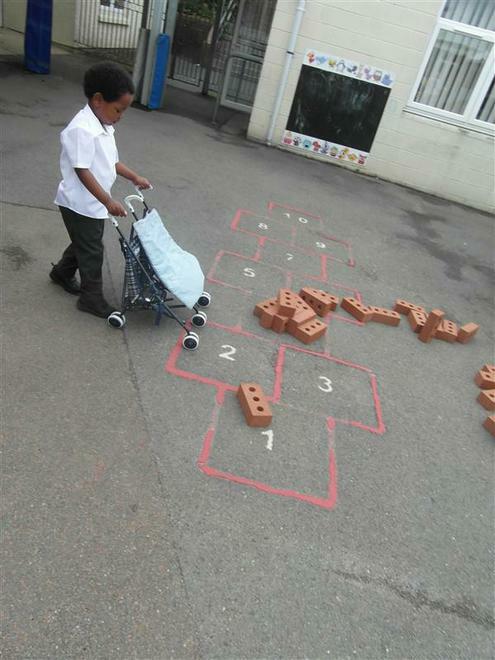 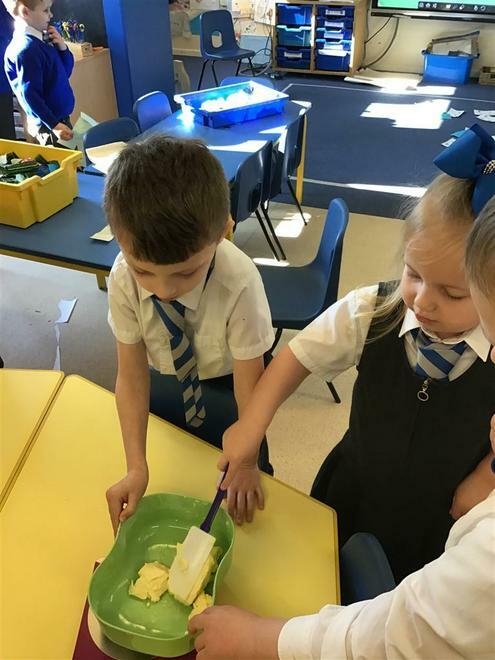 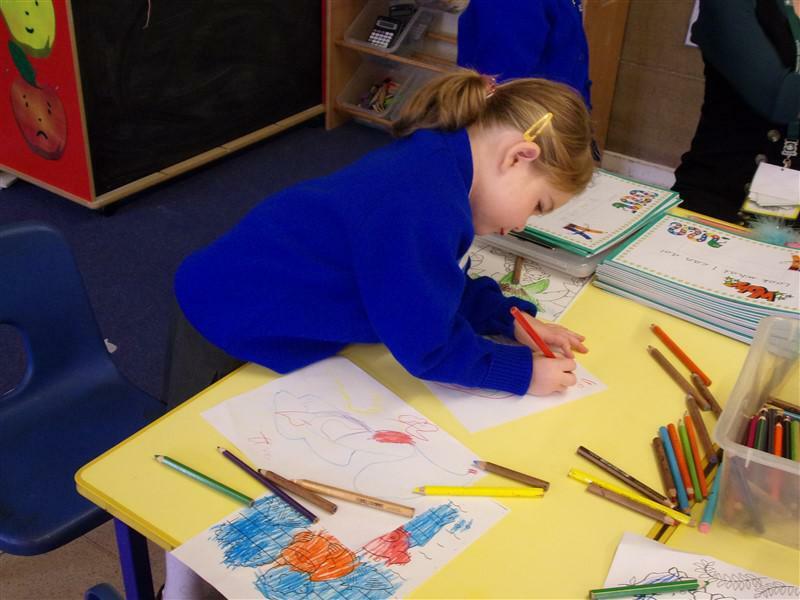 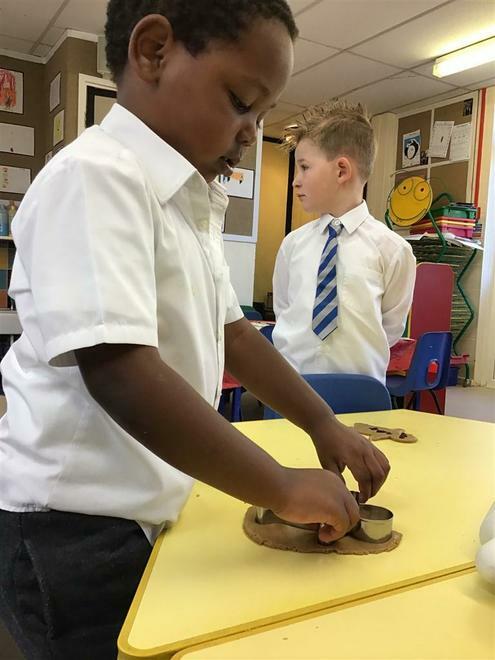 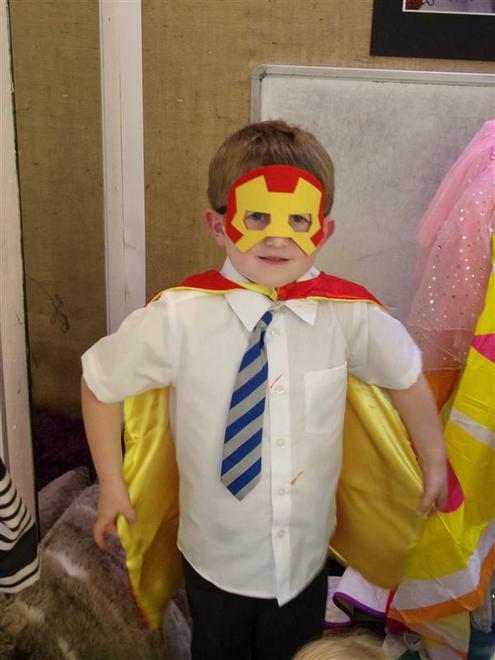 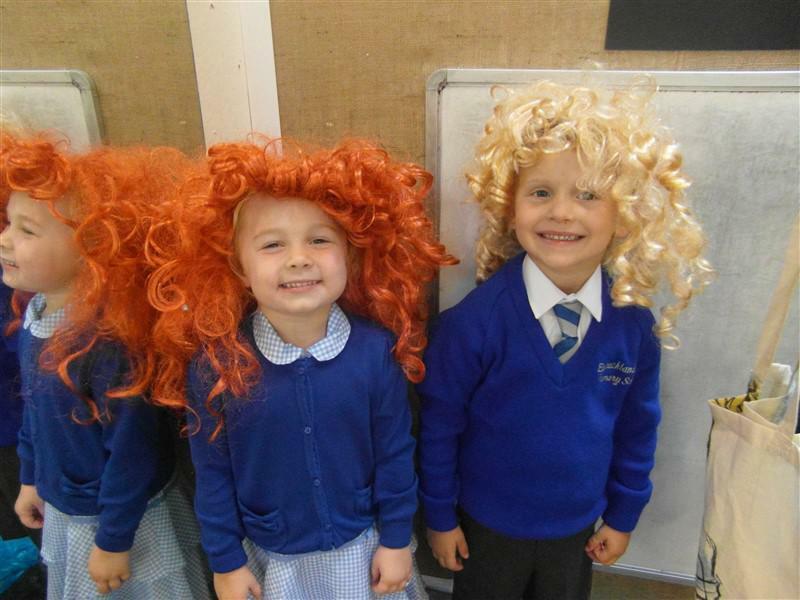 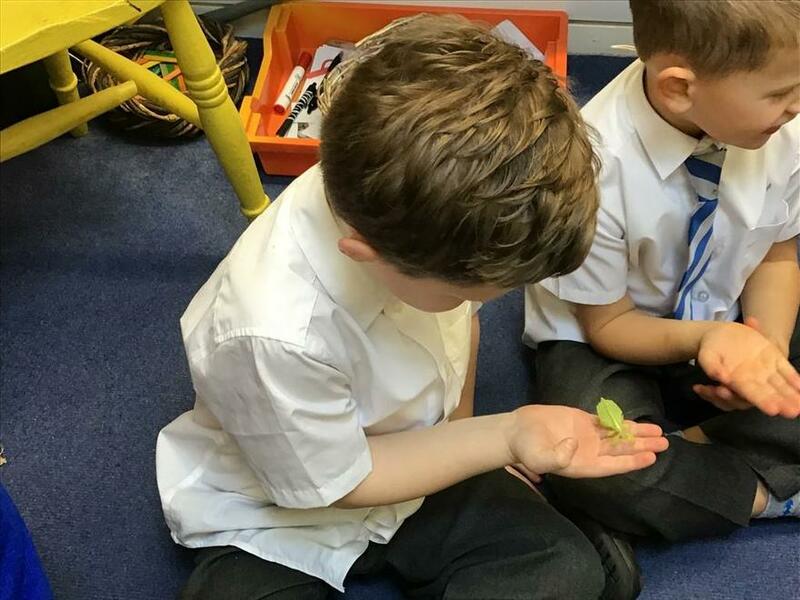 The Reception teachers produce an information sheet to let parents know what the children will be learning about each week, click below to see this weeks sheet. 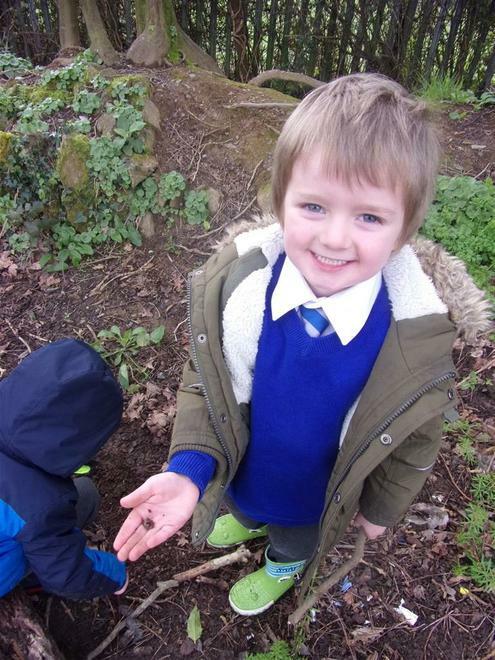 Spring has almost sprung and the topic of minibeasts was introduced. 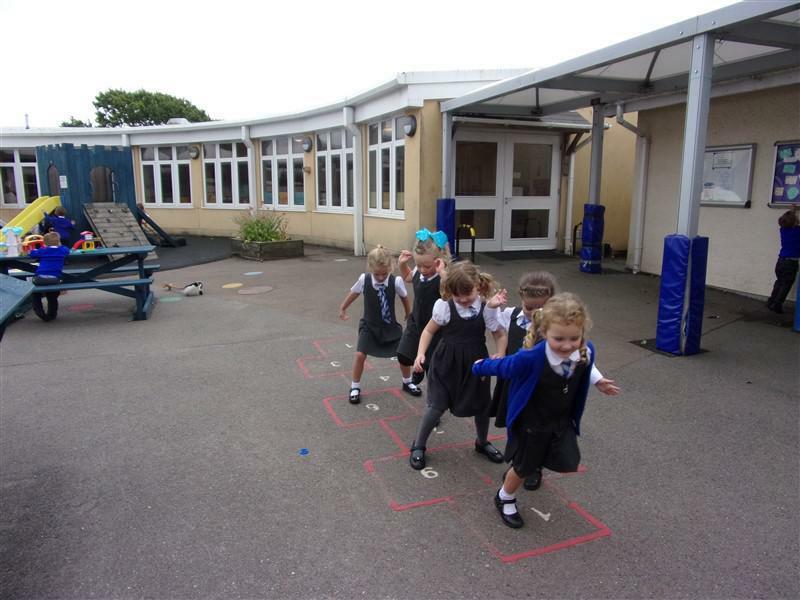 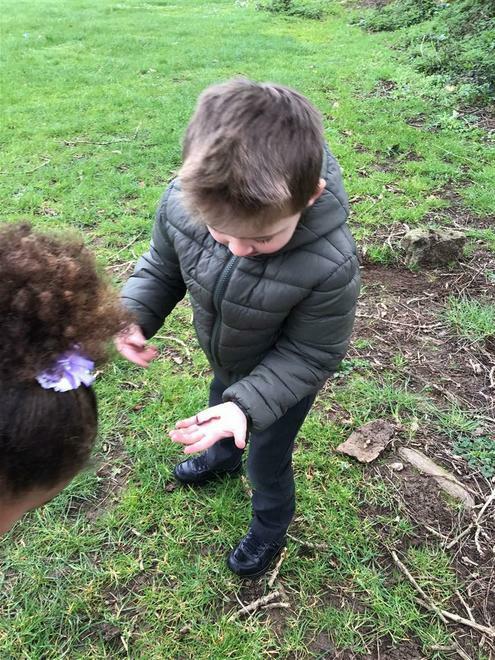 We went on a minibeast hunt in the school grounds! 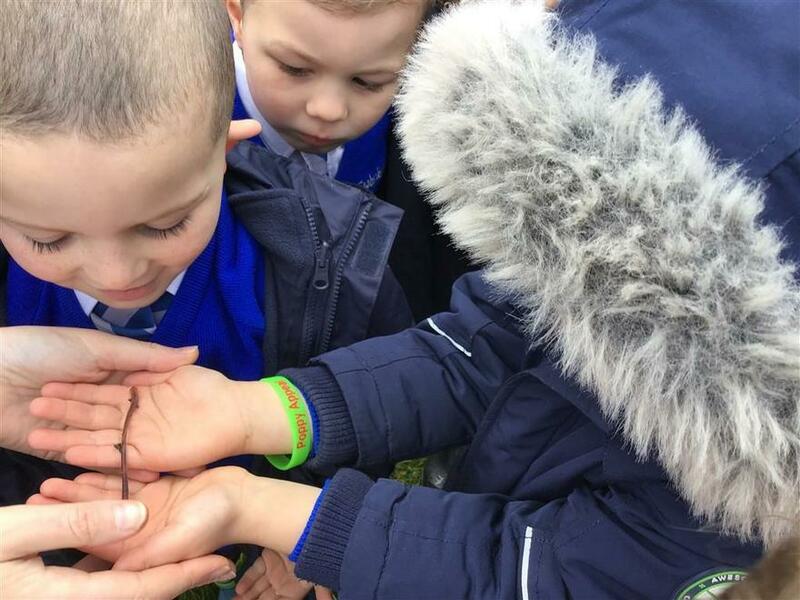 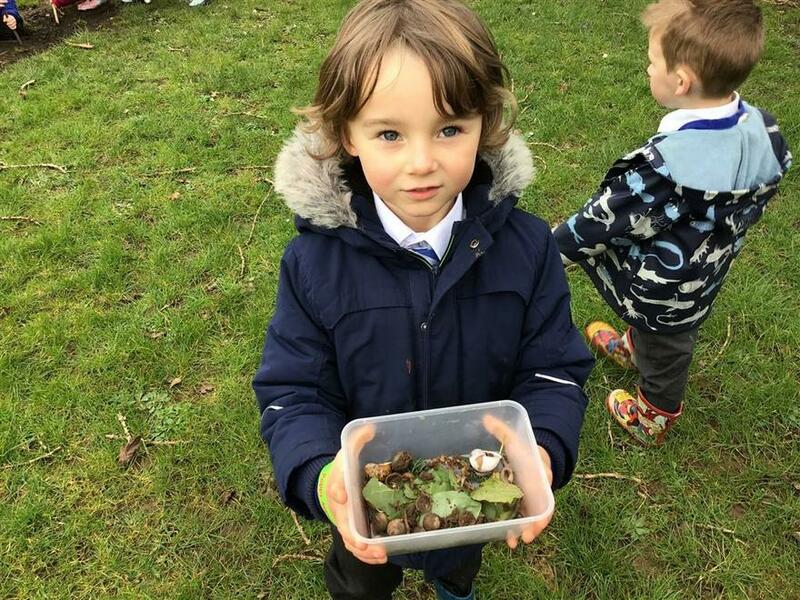 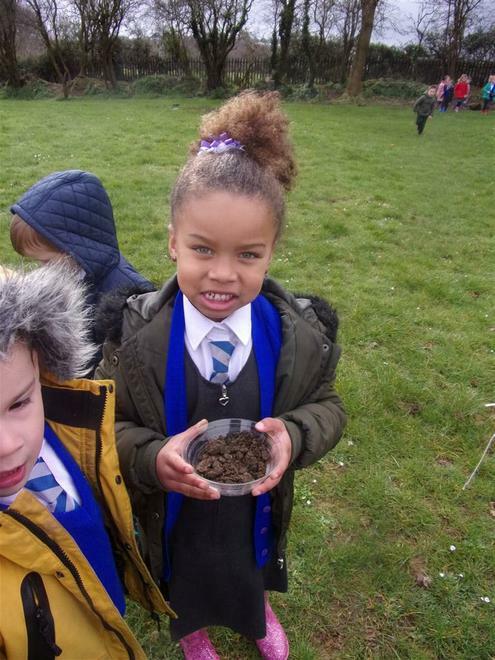 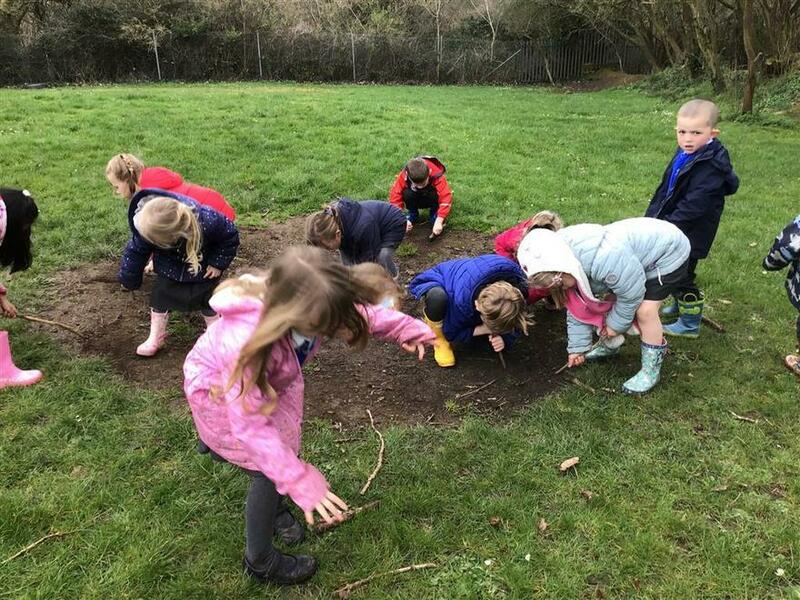 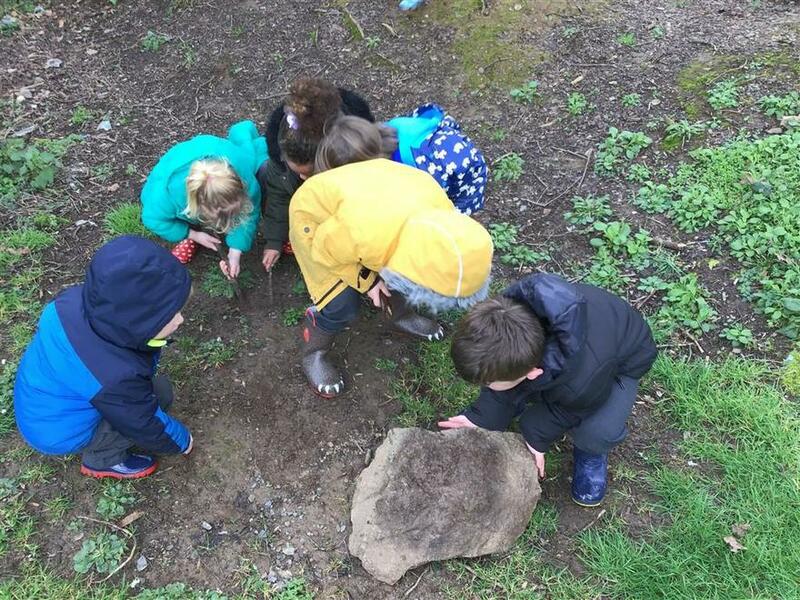 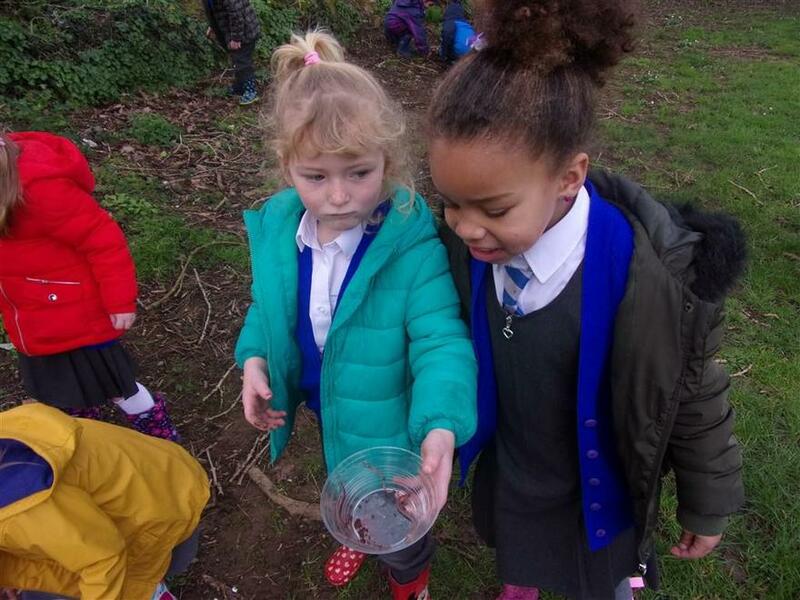 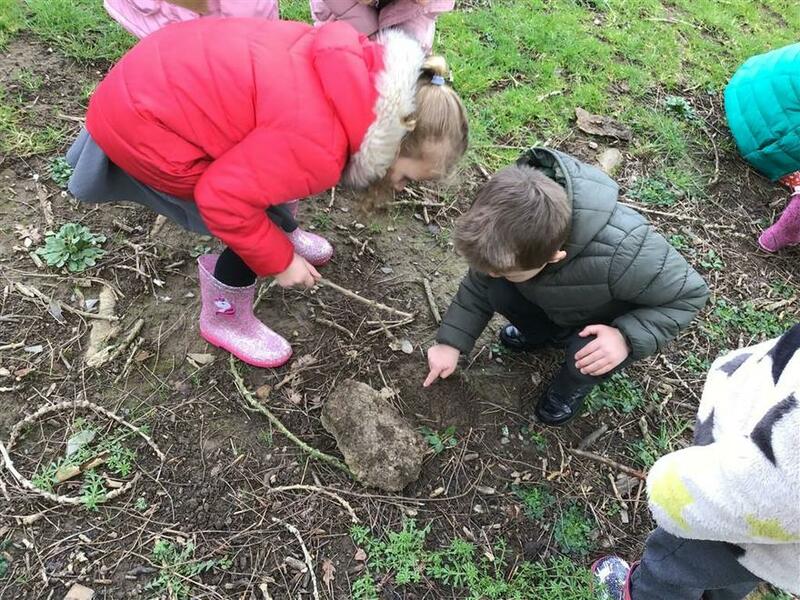 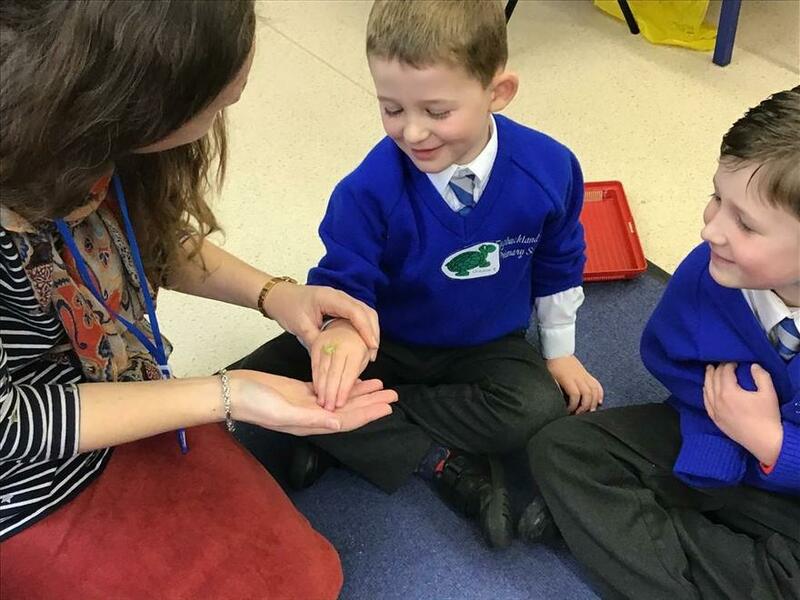 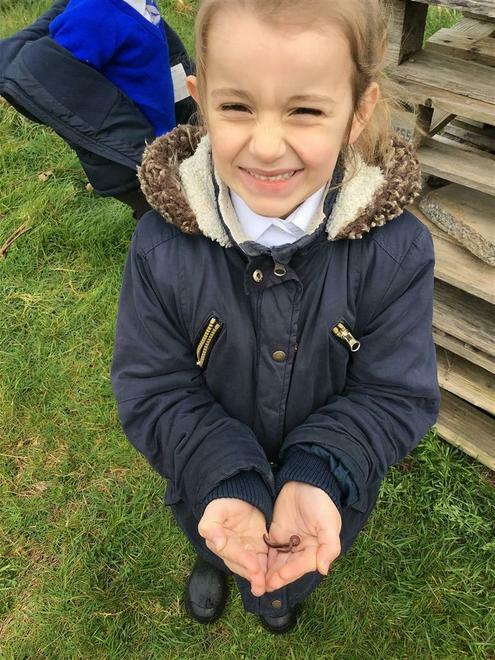 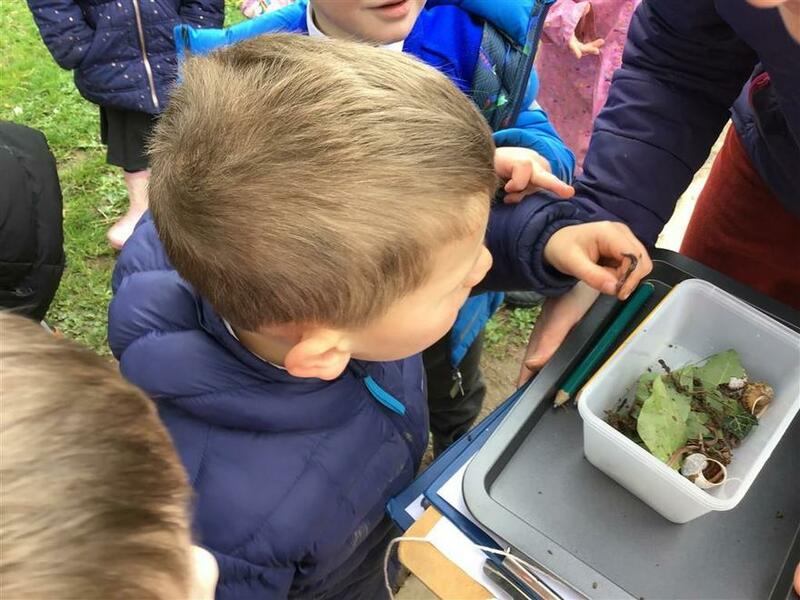 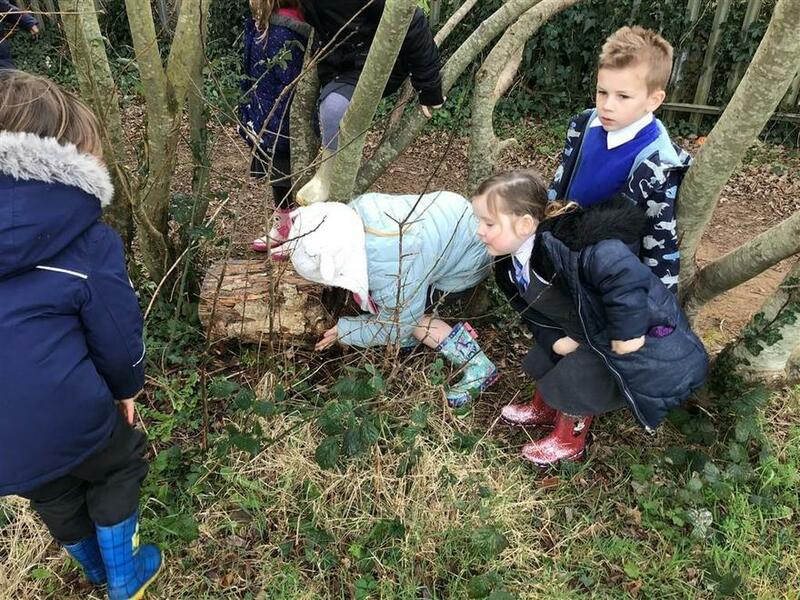 Butterflies, dragonflies and bees were in short supply at this chilly time of year, but the children loved finding worms, spiders and beetles and observing them, estimating how many they could see. 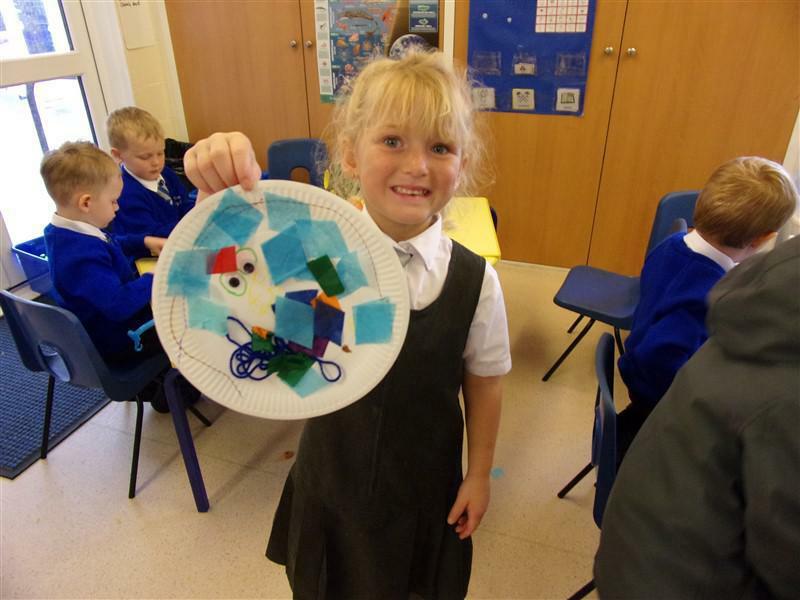 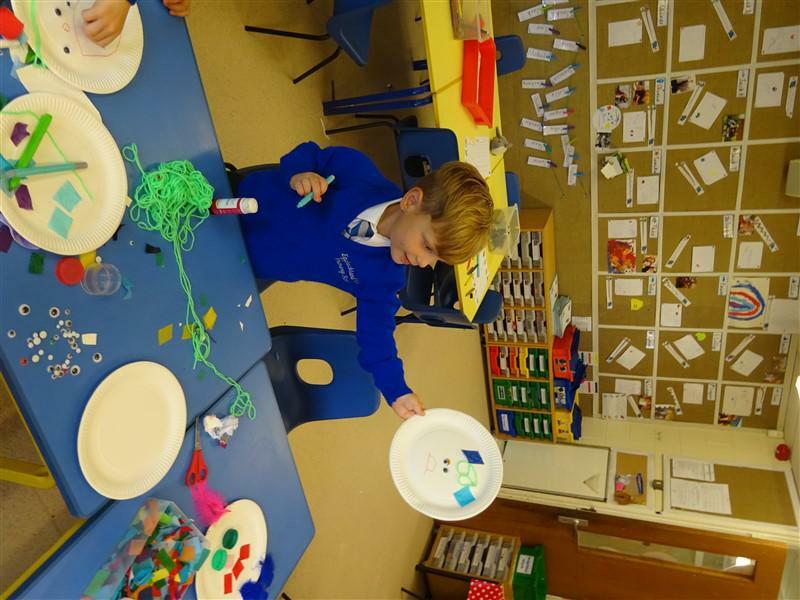 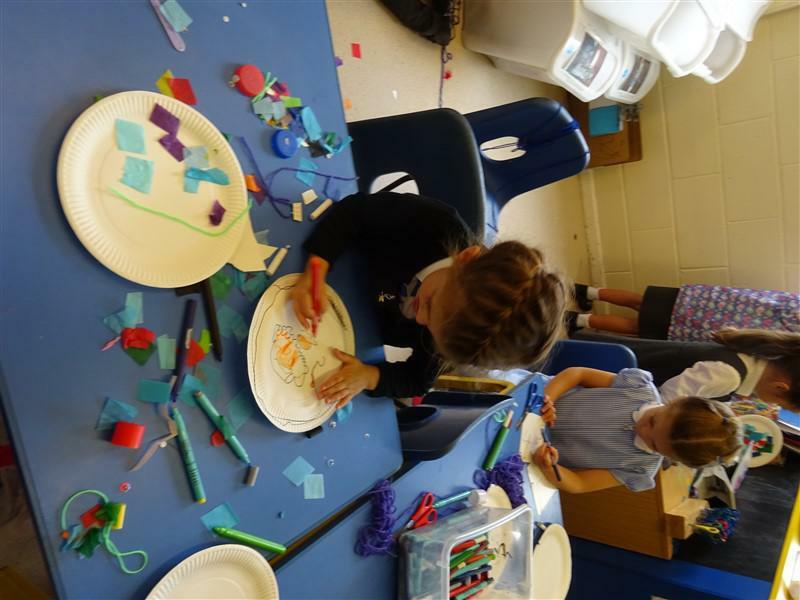 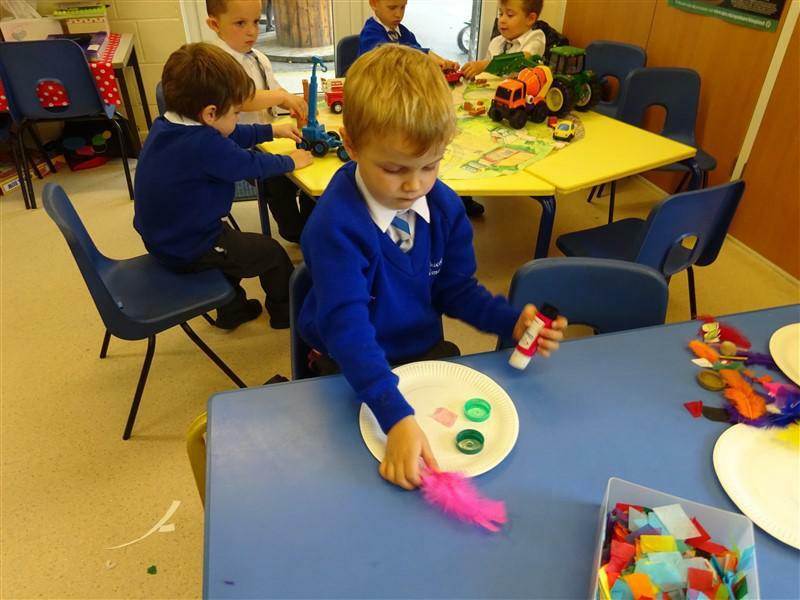 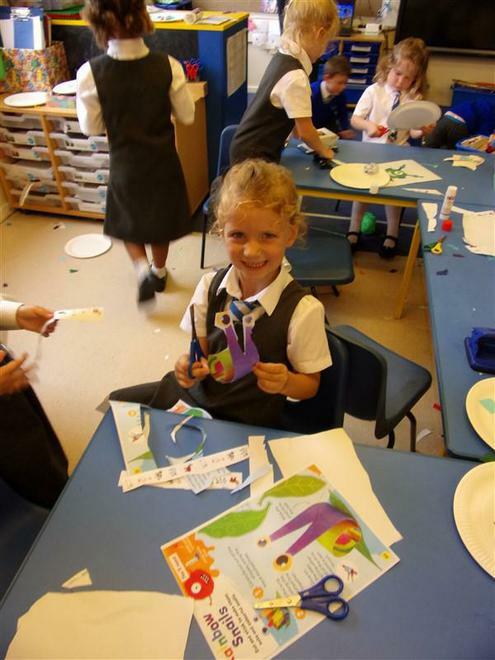 We used our cutting and joining skills to make some fabulous crafty butterflies and snails. 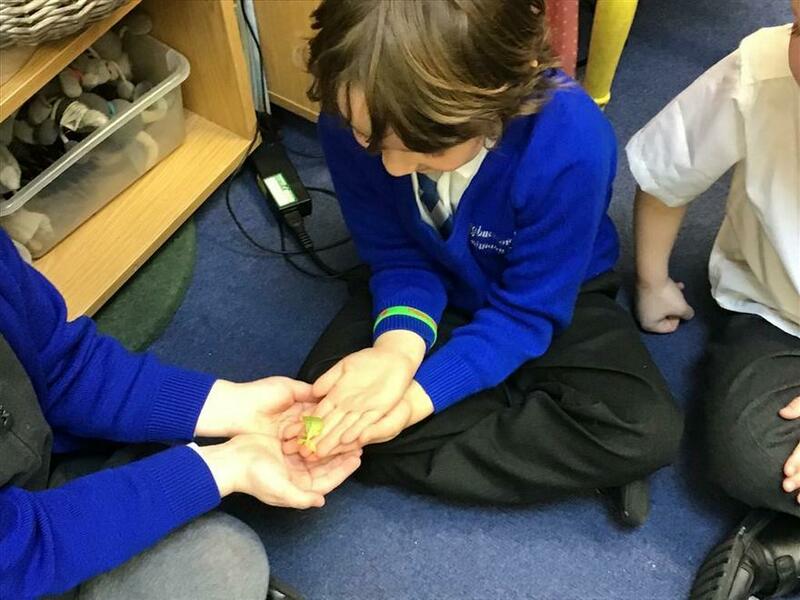 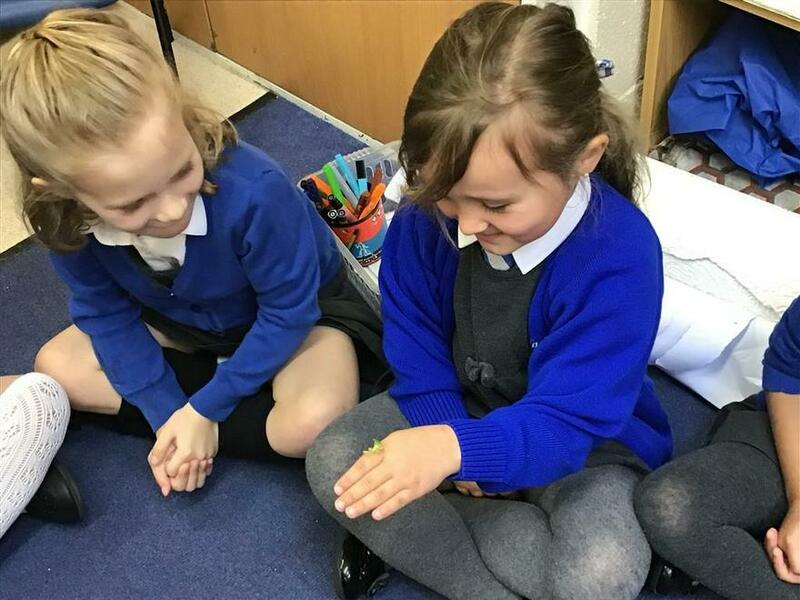 Mrs Mitchell brought in her pet leaf insects to show us all and we were fascinated to meet and handle them! 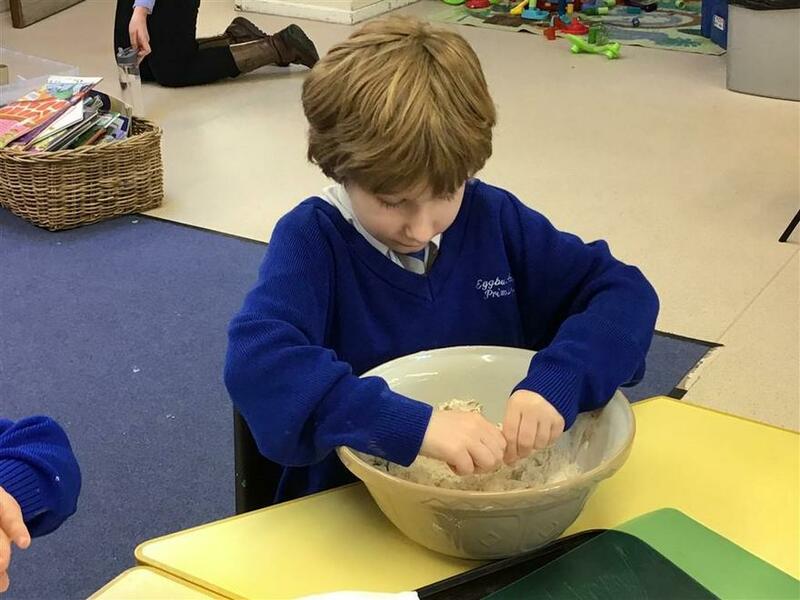 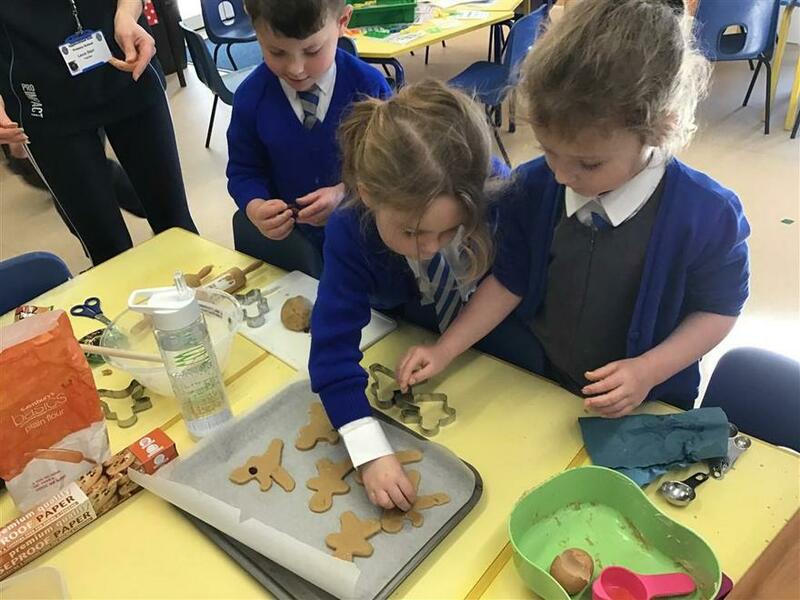 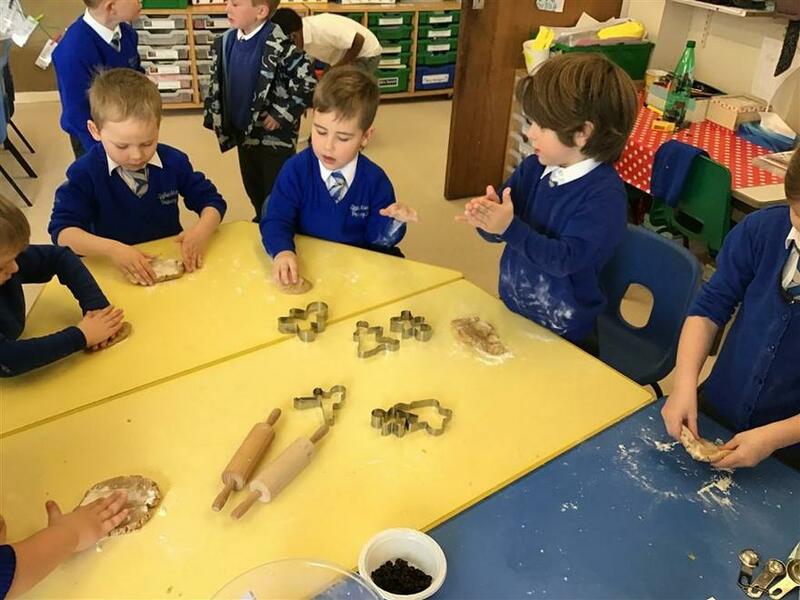 Following the traditional tale of The Gingerbread Man, we baked our own gingerbread biscuits, following a recipe and weighing out the ingredients carefully. 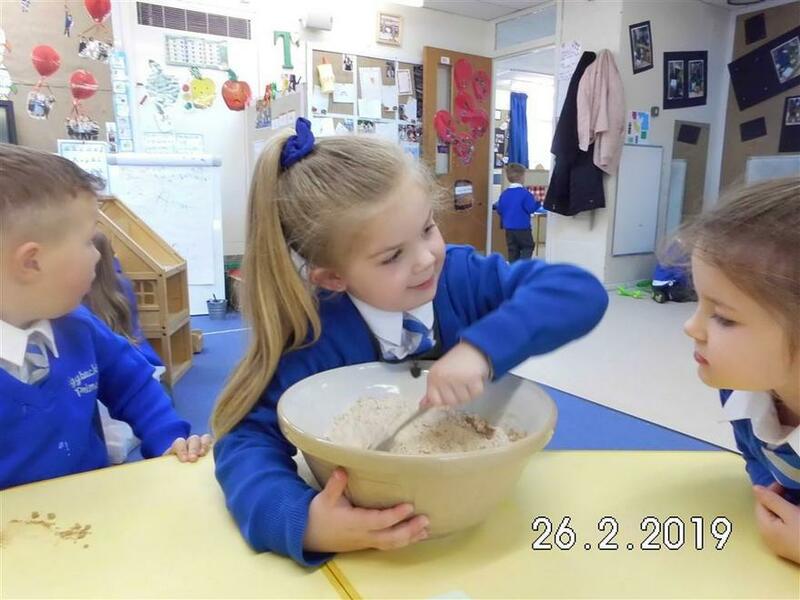 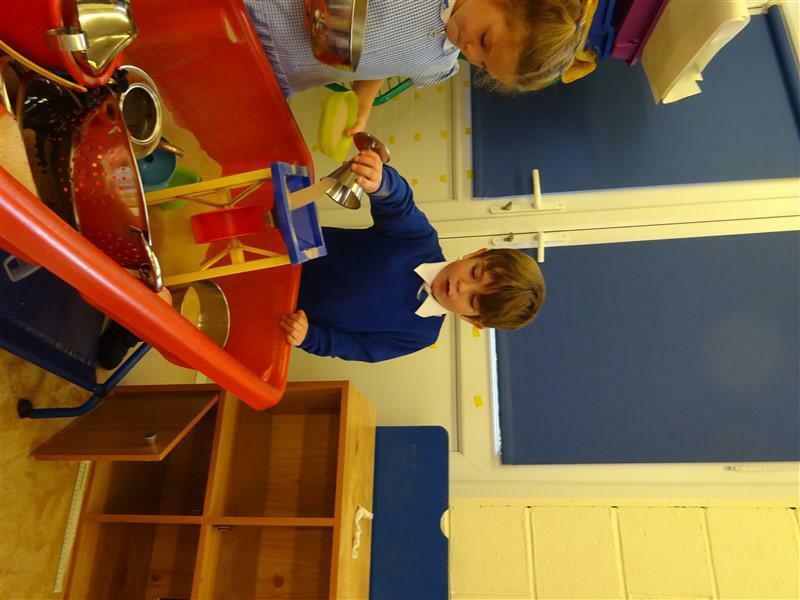 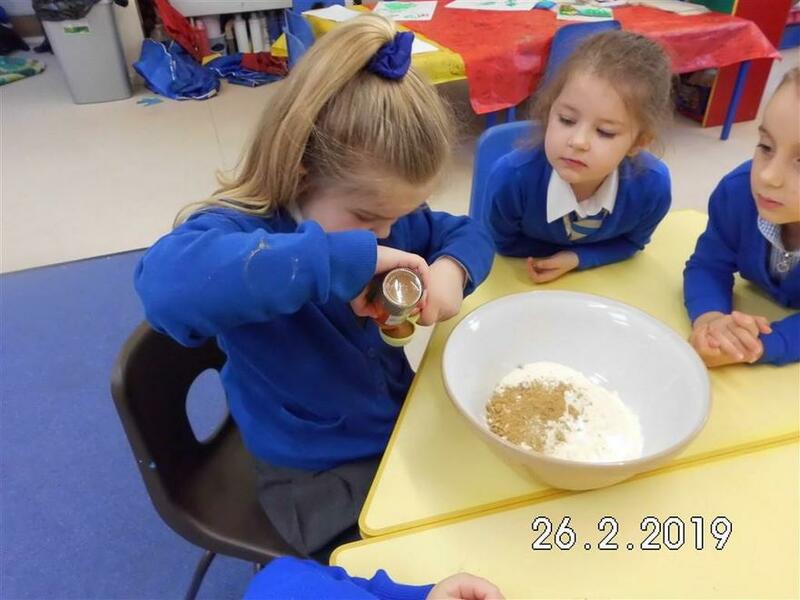 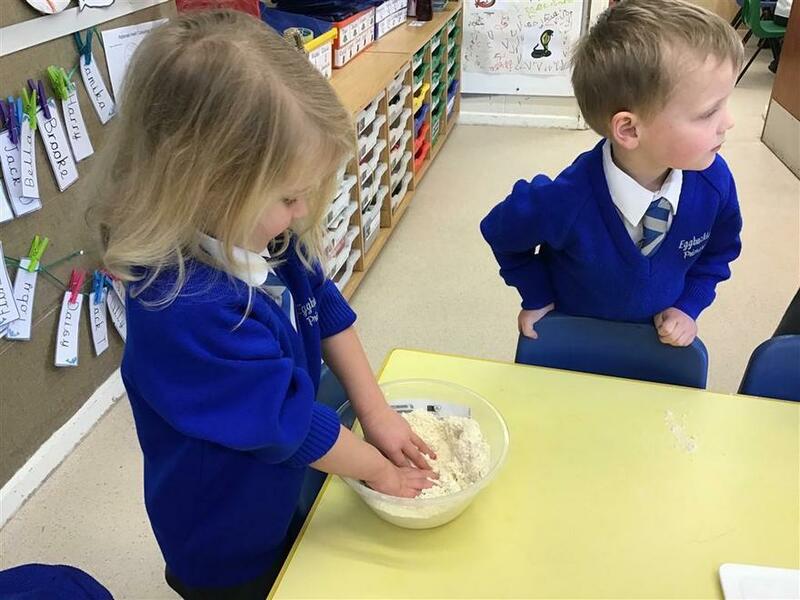 The children talked about the ingredients and how they change in the baking process. 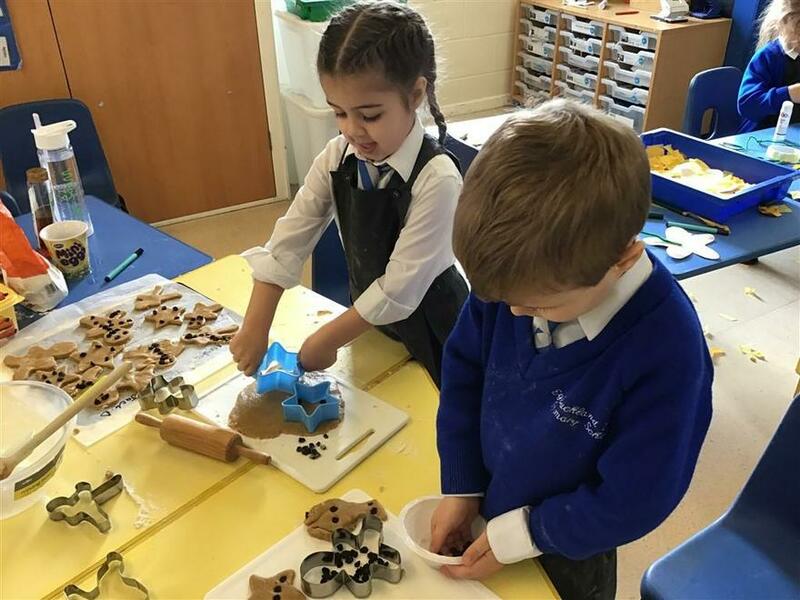 Everyone took a turn at stirring the mixture and cutting out gingerbread man shapes, decorating them with raisins. 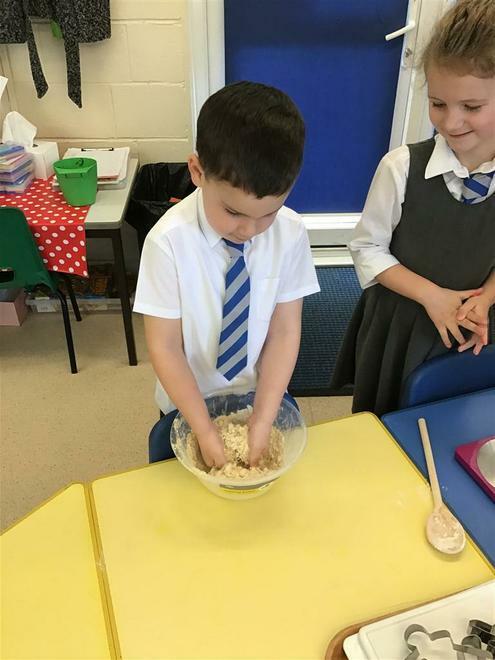 The biscuits tasted yummy when they came out of the oven! 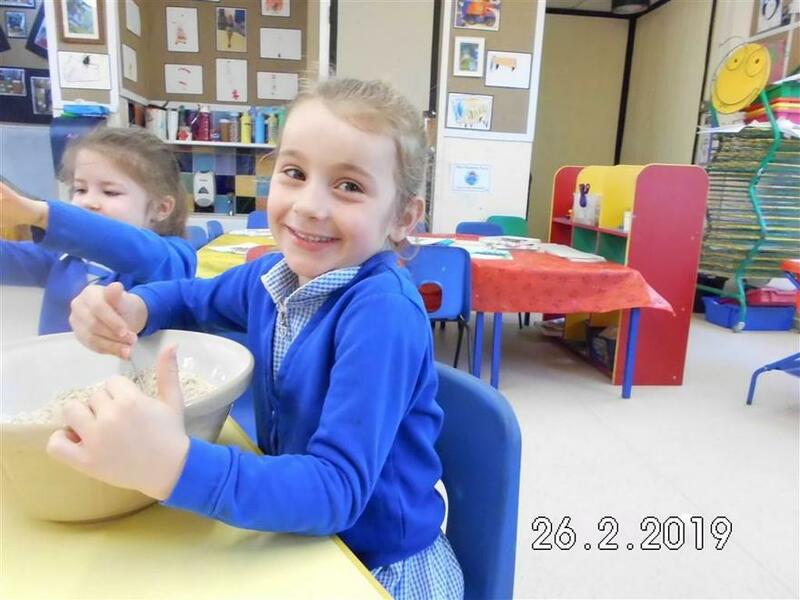 It has been a brilliant start to the year for all the Dolphins and Turtles and they are now all beginning to settle well into the routine of school. 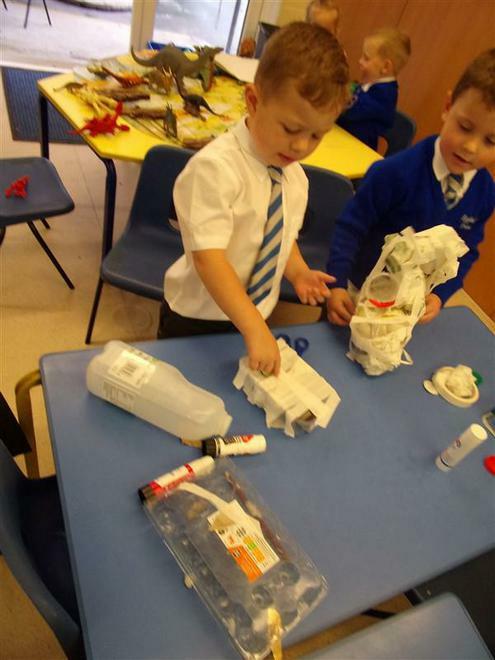 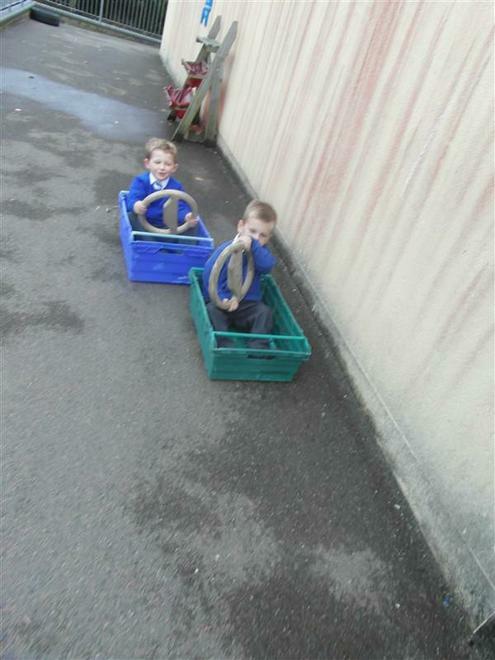 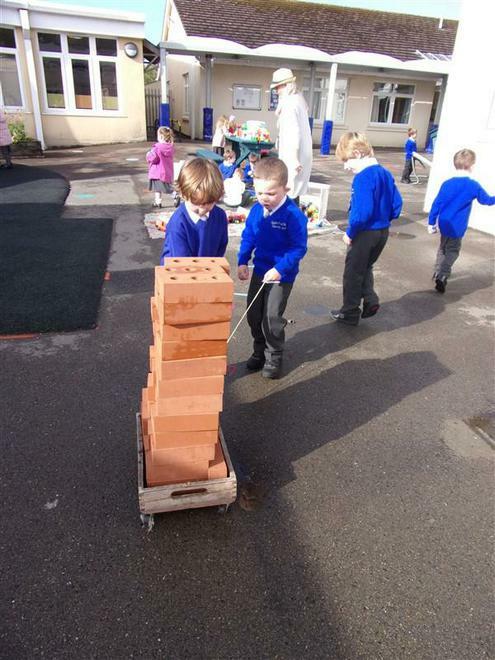 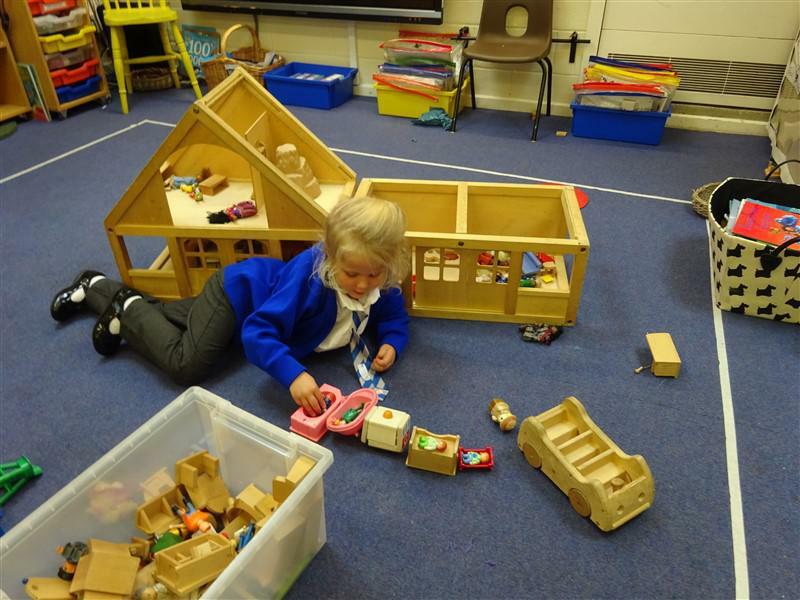 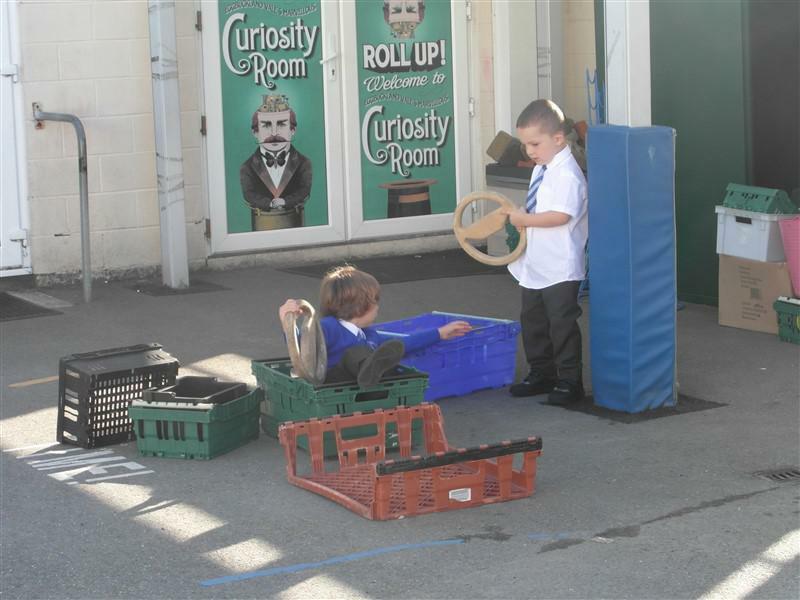 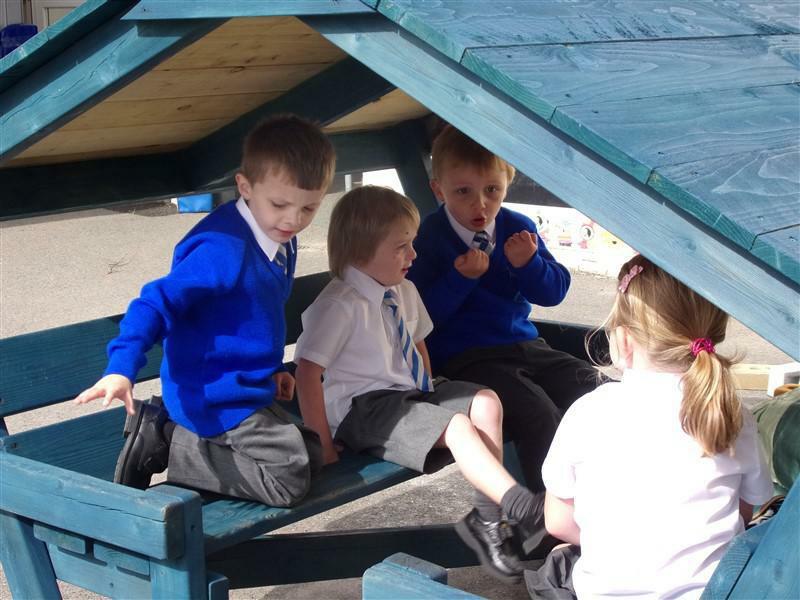 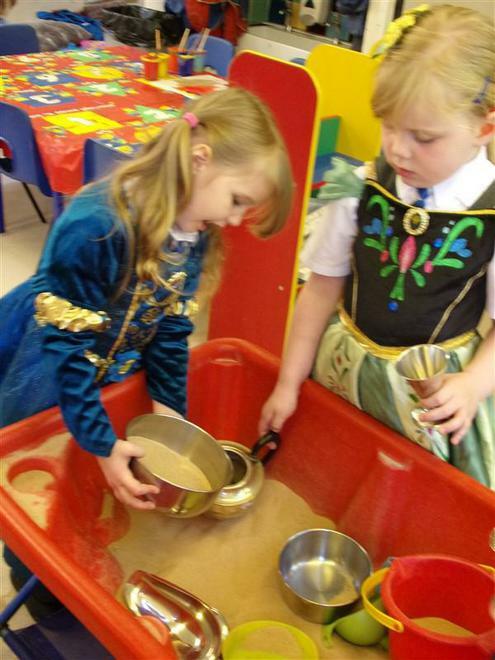 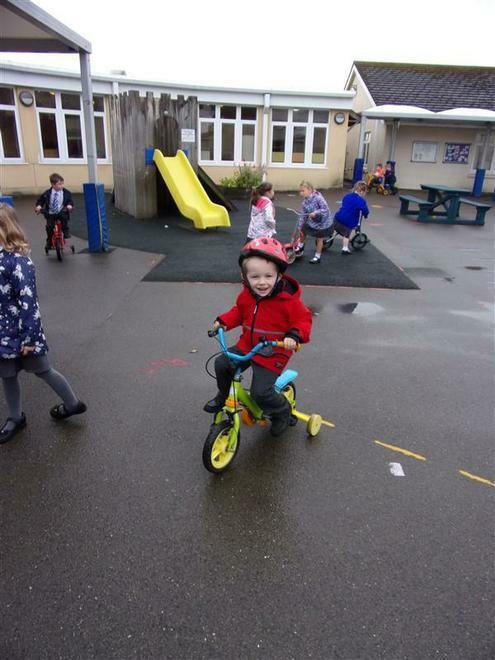 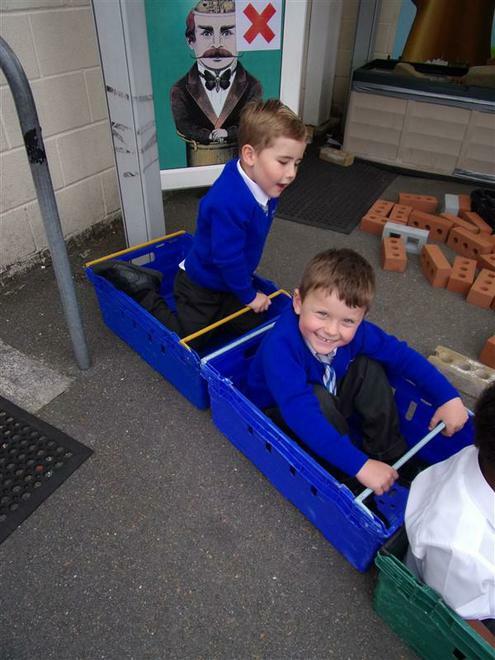 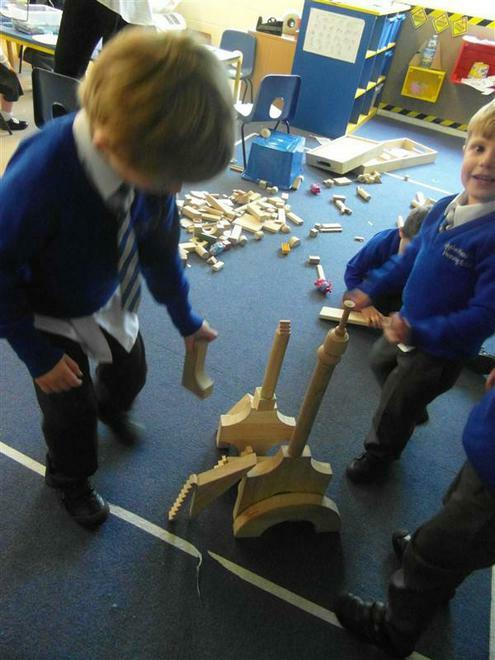 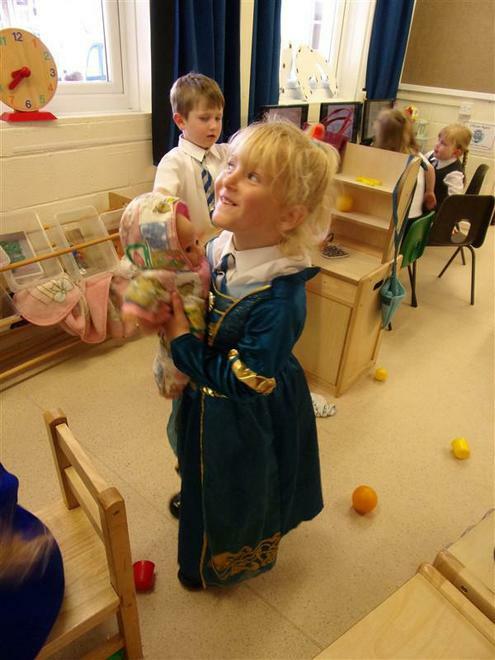 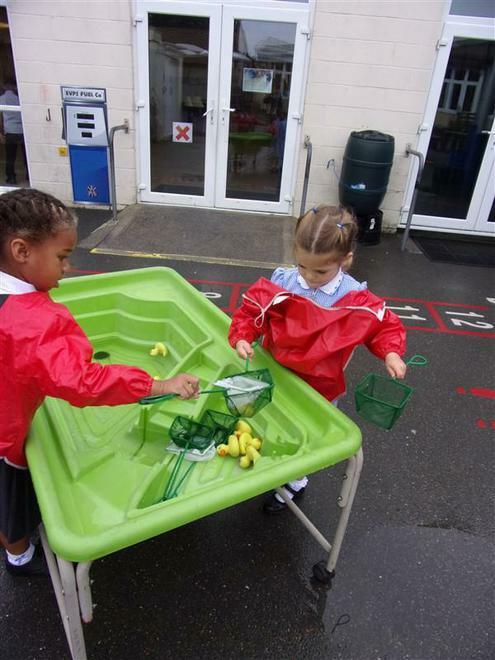 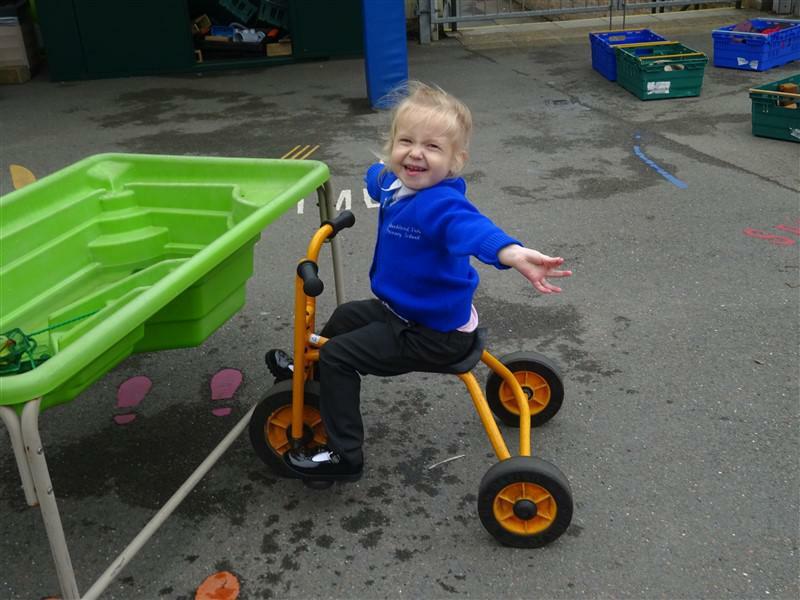 They have all been really busy having lots of fun exploring all the different areas of the setting and making new friends. 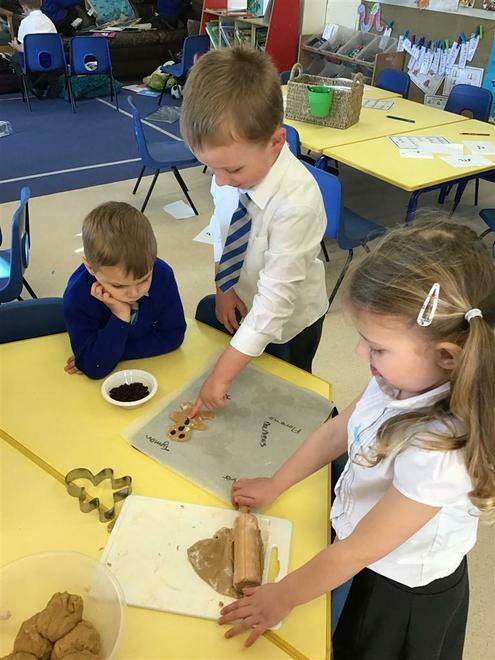 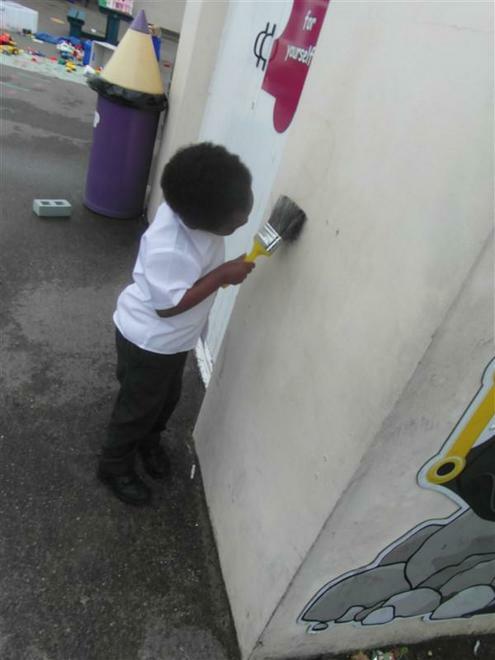 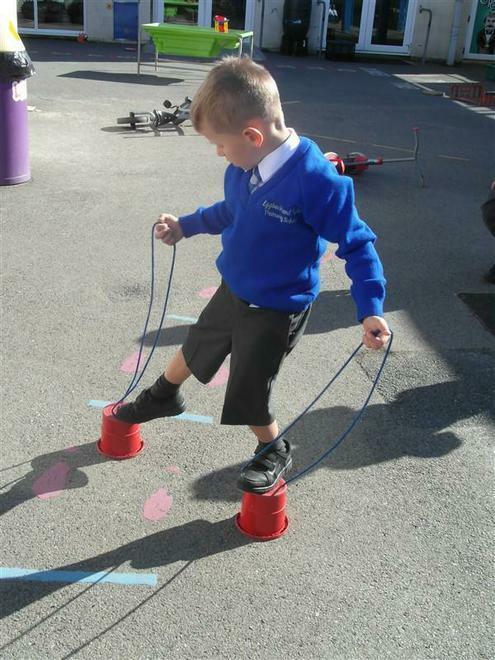 The ‘This week we are’ which is on the website and in the window of the Foundation setting has information about what we are focusing on each week and ways in which you can help your child at home. 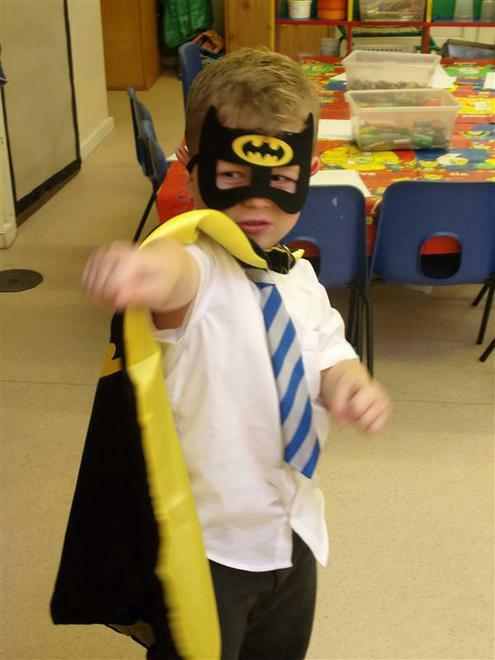 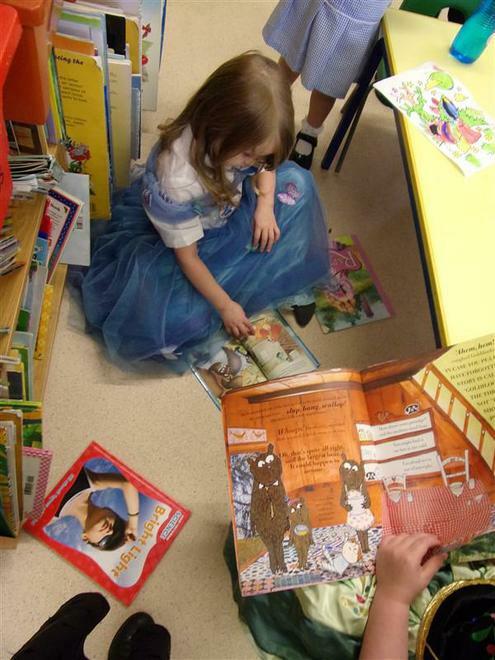 Parents Evenings are in a few weeks and we look forward to being able to tell you how amazing your child is! 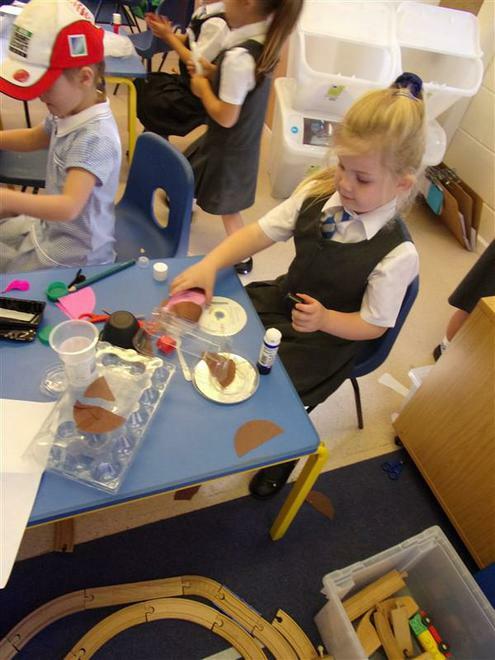 The areas of learning the Turtles (and Dolphins) aim to cover during their reception year can be seen below. 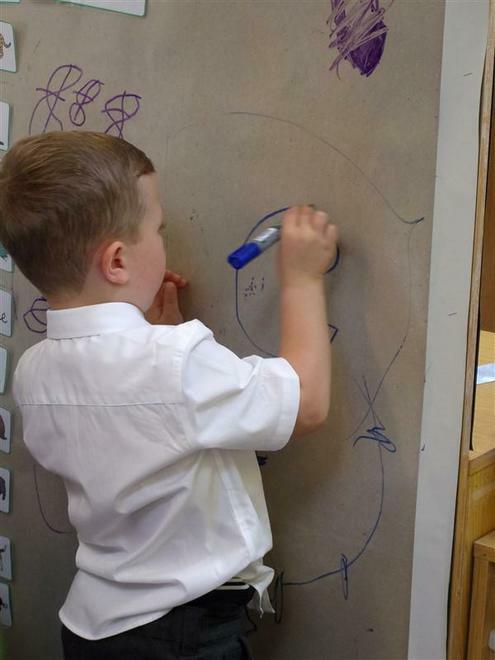 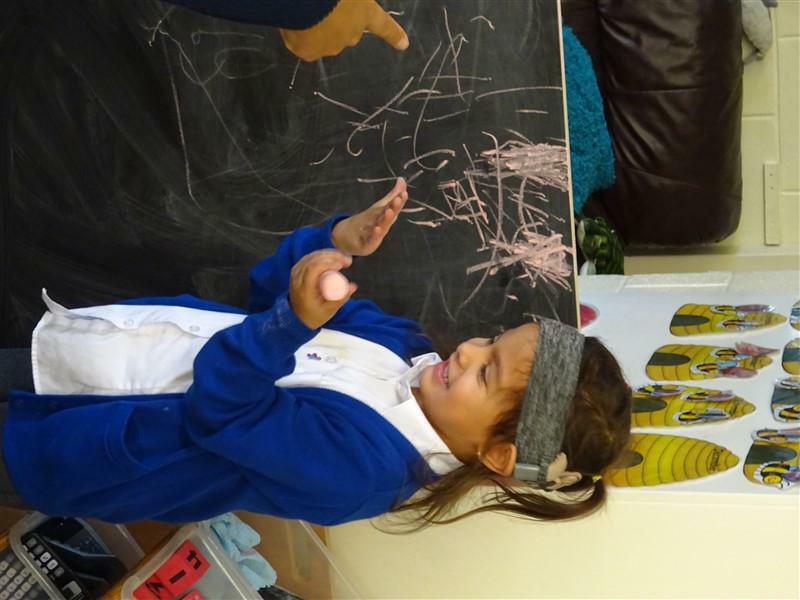 Holding a pencil and using it with good control is very tricky! 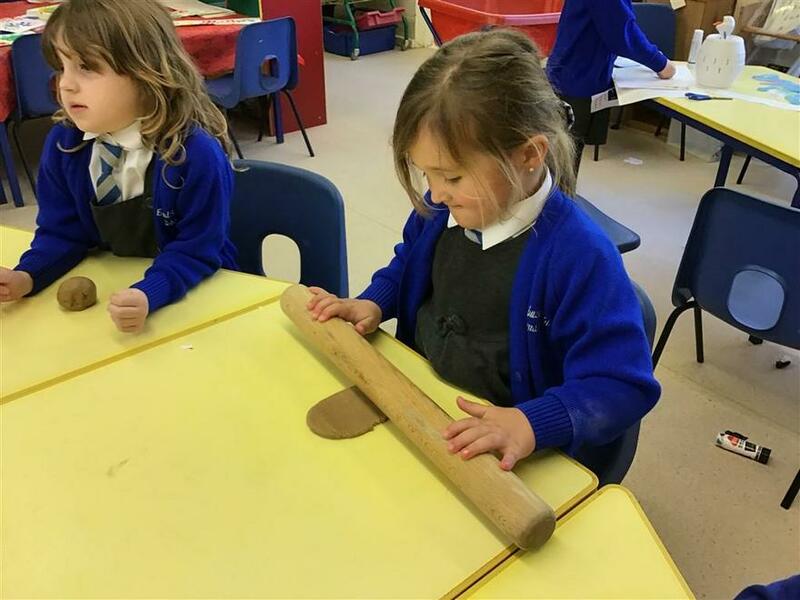 As it is a big focus for us this year we thought it would be useful to give you a link with useful tips for helping your child hold your pencil correctly. 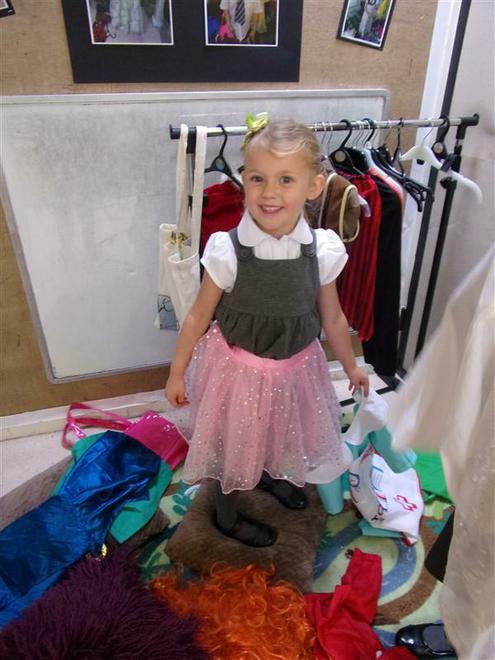 There are also lots of other videos on line if you want to get even more tips. 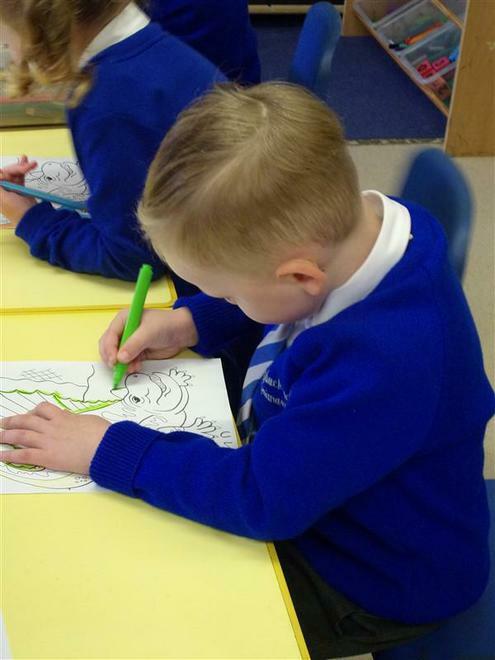 Just google “how to hold a pencil”. 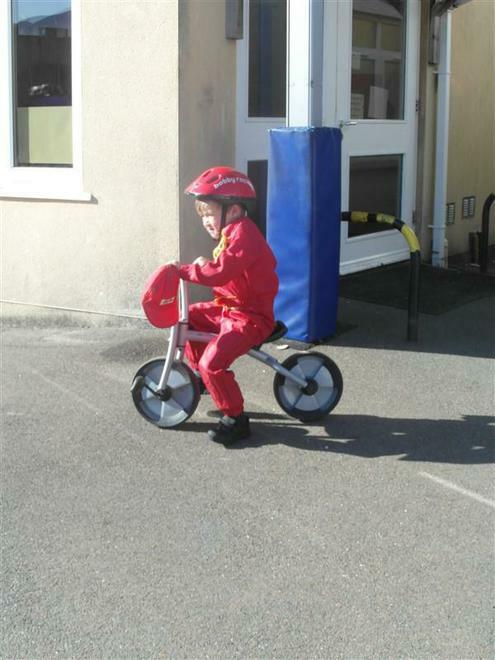 Happy practising!